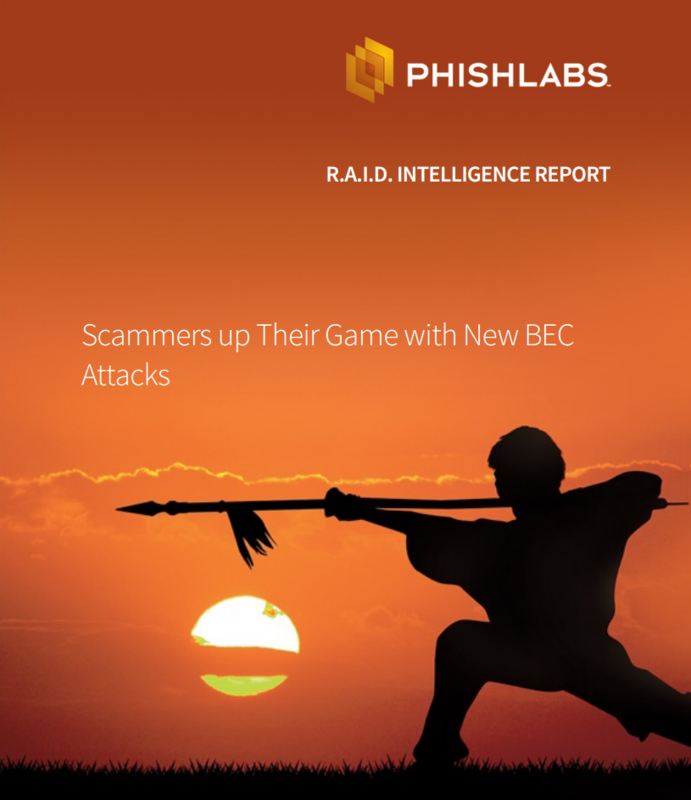 In the last year, BEC tactics have evolved as scammers experiment and benchmark their successes, resulting in better targeting, more convincing scams, and greater losses. BEC is an acronym for "business email compromise." BEC refers to social engineering attacks used to convince those in charge of finances at an organization to send large payments to the scammers. These attacks are carried out over email conversations initiated by the scammer who spoofs the identity of an executive at the organization. Download this report from our Research Analysis and Intelligence Division (R.A.I.D.) to learn about recently observed attacks, specific characteristics of those attacks and best practices to help mitigate and eradicate the threat.